​When you begin looking for patio coverings for your patio, we understand that there are plenty of companies that you have to choose from. 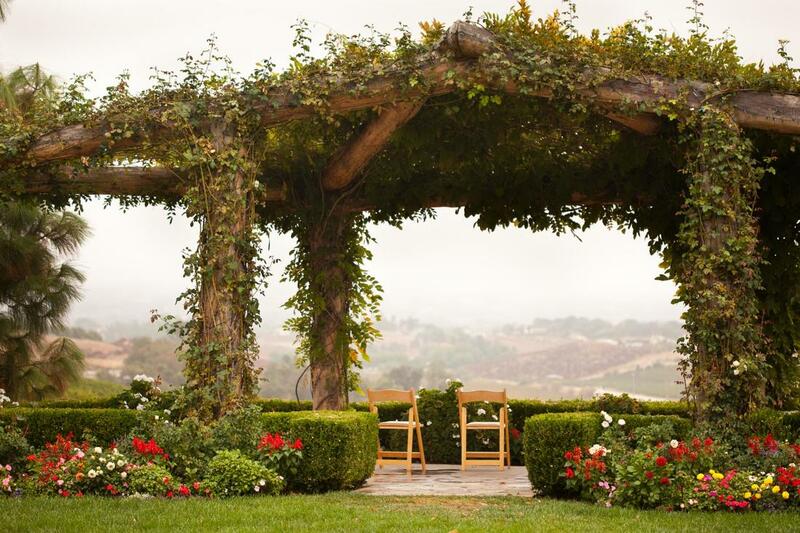 We only hope that you'll also consider what we have to offer to you at Patio Covers Phoenix. You can choose from a variety of coverings even custom designed patio coverings when you turn to us for your patio needs. Whether it is for your patio, terrace, deck or sunroom, we have everything you'll possibly need to protect you from the rain, sun, heat, and cold. With 25 years of experience in patio coverings, Patio Covers Phoenix knows what you are looking for in design, durability, and sustainability. Our company has been responsible for many satisfied customers in Phoenix due to our ability to satisfy their wants and needs. Since we receive so many wonderful reviews from satisfied customers, we have been able to continue to grow our business expeditiously. Call on our design team when you want affordable and practical solutions for your covering needs. You can have a new covering installed in town and begin enjoying the benefits immediately. It is true that there are patio covering kits that you can purchase and install on your own but will they work and last is the question? Many of our customers have tried and failed miserably. The problem is that they do not always install them as sturdy as they should and with the first strong wind or bad storm, their covering is destroyed. When you call on Patio Covers Phoenix for your patio covering needs, you receive installation that is long-lasting and stable. The patio covers that we install are made to last and we will make sure that they do by properly installing it for you. Everyone who has outdoor space can benefit from aluminum patio covers. 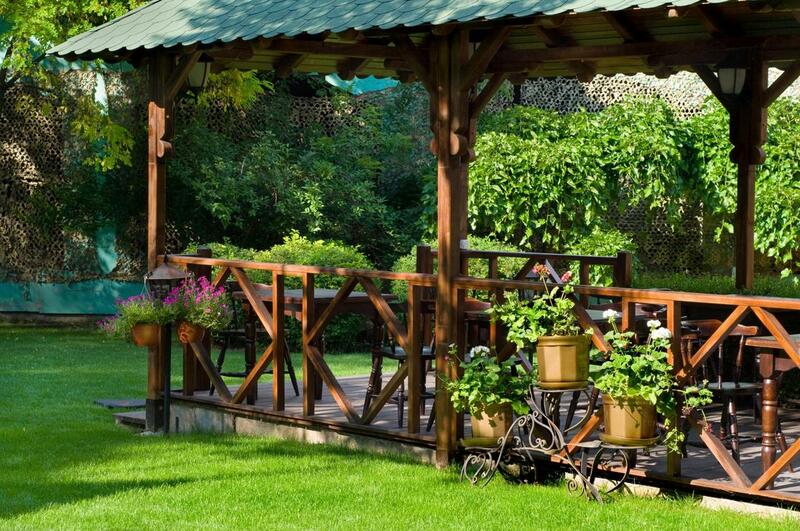 They keep your home cool during the summer and can help protect your outdoor patio furniture. An aluminum patio cover will not crack, peel, warp or rust. These are some of the concerns that people with wood covers have to contend with. Many of the aluminum covers sold to you at Patio Covers Phoenix come with a factory-backed warranty. They also require minimum maintenance. Some of our customers at Patio Covers Phoenix enjoy the light and shade that are offered by an aluminum lattice patio cover. They come in a variety of shapes. With an aluminum, lattice cover are able to avoid many of the concerns that people with wood covers experience, such as warping, cracking, and rotting. This type of wood doesn't create problems that will deplete your savings account due to continued repairs. Our products are made to last. No matter how ordinary your house may look, a retractable awning is sure to add some curb appeal to the exterior of your home. Awnings are not only a great design feature for your home but they also help reduce energy expenses by keeping your home cooler, they protect your patio furniture and your patio flooring. The material we use is capable of blocking much of the sun's UV rays that can be harmful. Patio Covers Phoenix offers a variety of exterior roll down shades for your patio, decks, porches and other outdoor seating areas. They are useful in preventing excessive heat and that annoying glare from the sun during specific times of the day. The best part is that they provide you with the necessary shade while still enabling you to see outdoors. You will have your pick of fabrics, textures, and the type of view you’ll be able to enjoy. 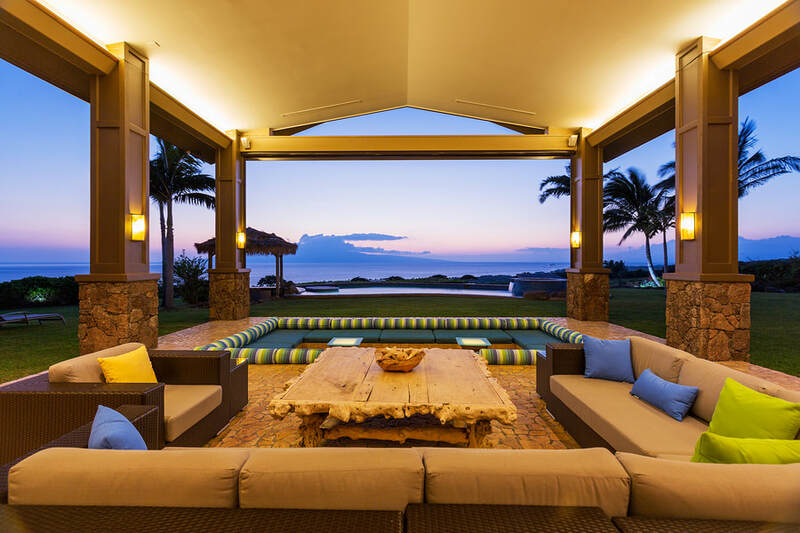 If you’re looking for a service provider in Phoenix that offers you the opportunity to have your patio cover designed the way you like it, Patio Covers Phoenix is the right place. We work with you to achieve the look and feel that you would like for your home patio. Let us go over the many patio options that you’ll have to choose from and some of the most popular custom combinations that you’ll be able to choose from. 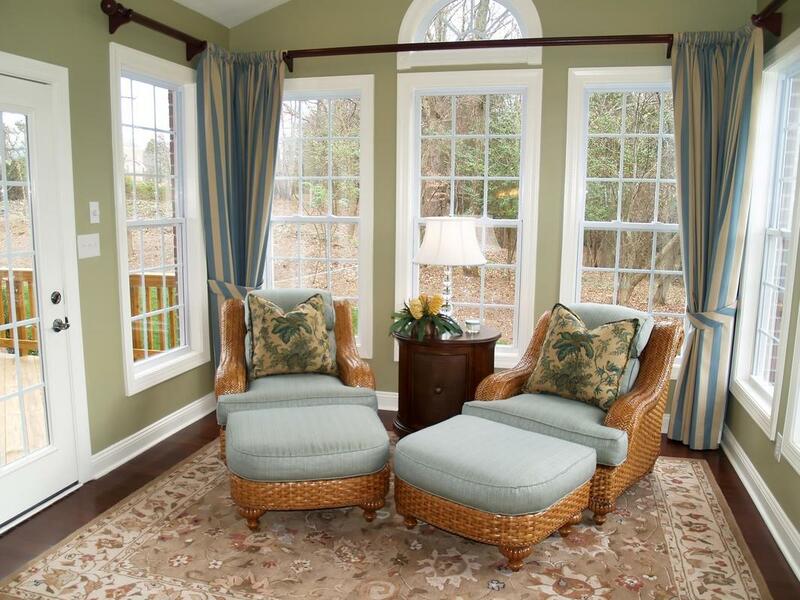 If you are trying to create additional space for the family to enjoy in your home, you may be considering extending your family room by creating a sunroom. Let Patio Covers Phoenix help you achieve this by installing your sunroom roofing, whether it is partial glass or an entire glass roof. You can be sure that with us on the job the job will be performed correctly. You get more than you ever imagined possible with our roofing options. “I didn’t know what to do to give the outside of my parents home added appeal until I decided to call Patio Covers Phoenix. They suggested two retractable awnings, which were perfect! We couldn’t be happier with our decision.” – Oksana T.
“It was always way too hot to enjoy sitting outside on our deck. When someone recommended Patio Covers Phoenix; we figured we didn't have anything to lose by calling them. We're glad we did. They helped us find one that suited our needs and that was in our budget.” – Douglas H.
“We never really knew how much a new deck cover could enhance the overall look of our backyard until we contacted Patio Covers Phoenix to install one for us. We are sorry that we didn’t think of this sooner. 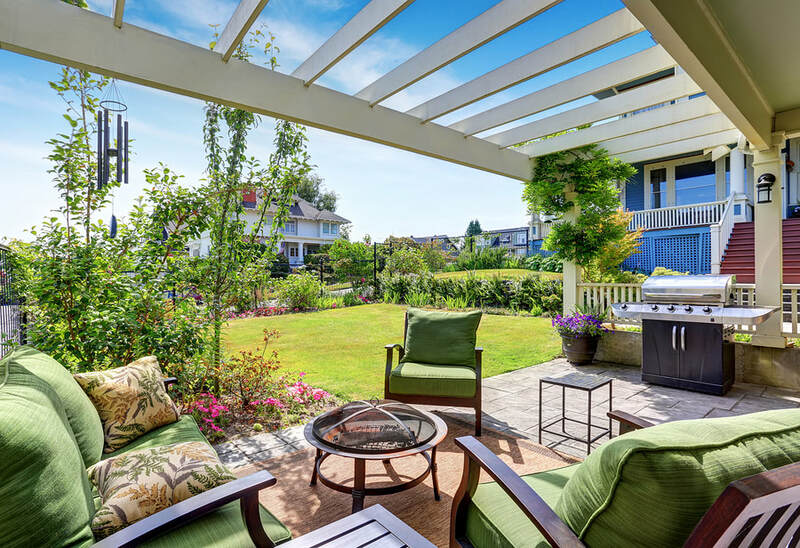 With their help, we are now the envy of the neighborhood.” – Connie W.
​ When you begin seeking the services of a local Phoenix patio cover service, call on Patio Covers Phoenix. With all of the options that we have available to you, we’re certain that we’ll be able to meet your needs. Working with our customers assures them of getting what they want and the most affordable prices possible. Call us today for your no-obligation, consultation to learn about our interior and exterior patio coverings.